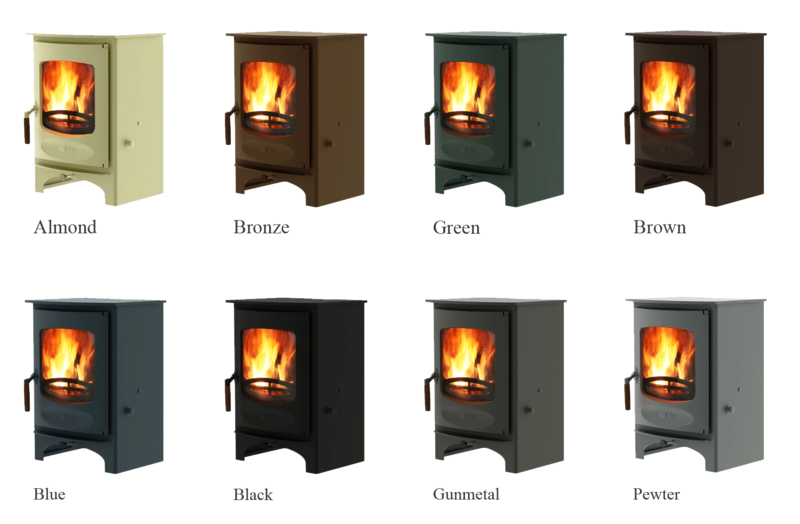 The COVE 2B is the latest addition to Charnwood’s unrivalled range of biomass and multi-fuel boiler stoves. 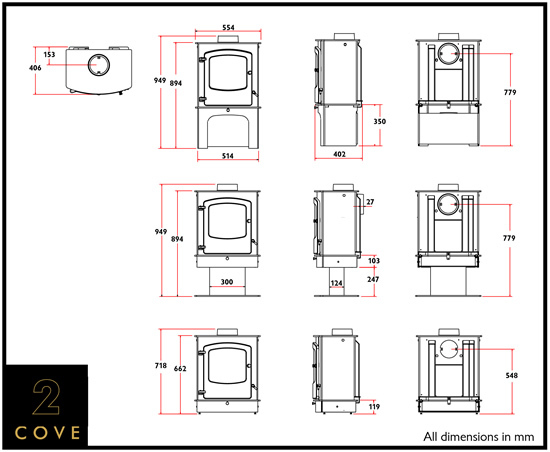 Based on our contemporary Cove stove the COVE 2B incorporates a thermostatically controlled integral boiler sufficient to power up to 9 radiators plus domestic hot water. 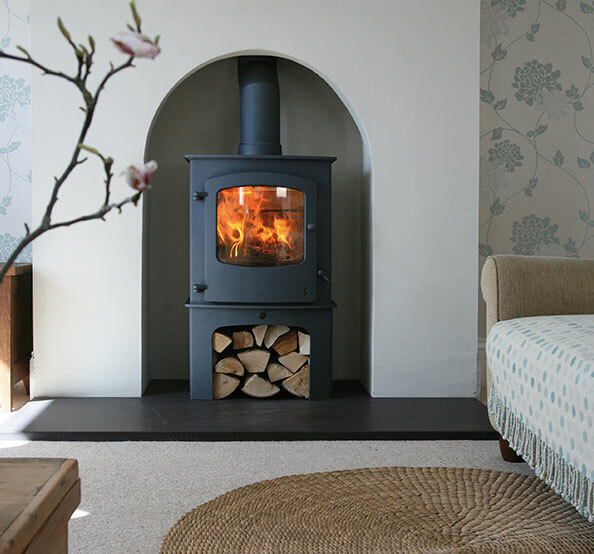 The stove features Charnwood’s clean burn air wash system and renowned converting grate for optimum fuel flexibility and easy ash removal. Energy performance certificate - A ....What is energy performance? Energy labels are designed to inform households how to save money and reduce their carbon footprint. The rating is based on efficiency (with adjustments applied for sustainability of the fuel type), using less energy is better for the environment. SIA Ecodesign Ready - No .... What is eco design? 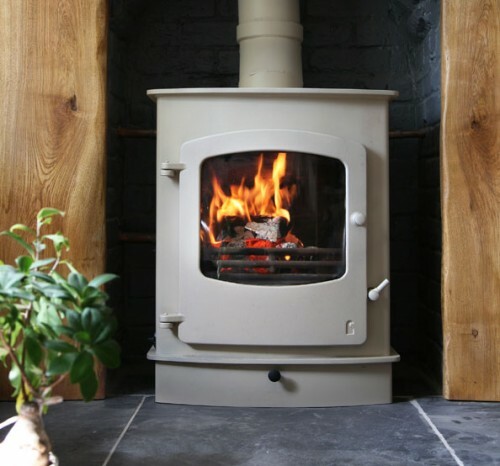 The Ecodesign Ready Scheme is a new landmark in the increasing environmental benefits of wood burning stoves..
Air quality is important to all of us. 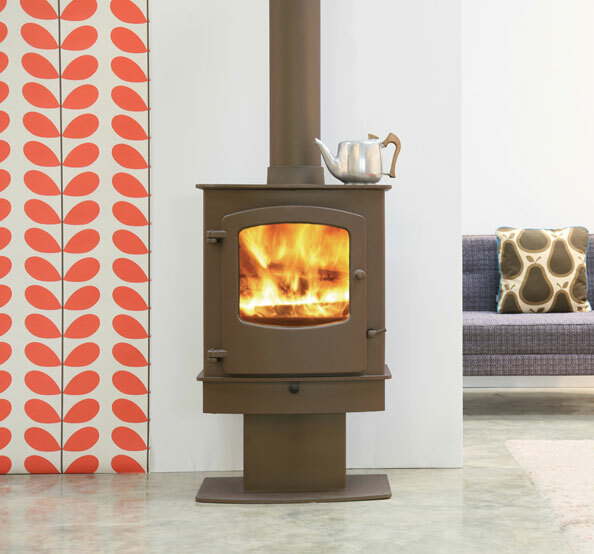 Even though wood burning stoves are a relatively low source of emissions, the SIA feel it is important to reduce emissions from wood burning stoves even further. 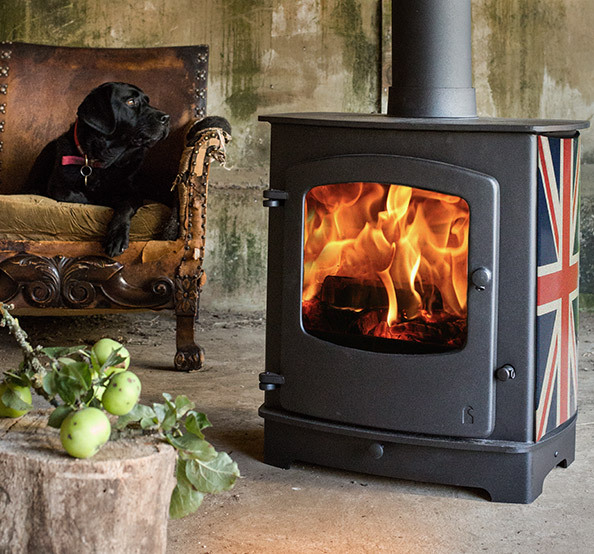 **Most Ecodesign Ready Ready stoves are woodburning only apart from the Charnwood Arc and Skye models which are wood and solid fuel. Please call us on 01225 891469 if you are unsure which model you require. Airwash - Yes .... What is airwash? Airwash is a design feature that uses a specially placed vent or vents to draw in air from the outside to wash over the inside of the glass. This helps to keep the glass clean, allowing you to enjoy the glow and flames to the full. Cleanburn - No .... What is cleanburn? 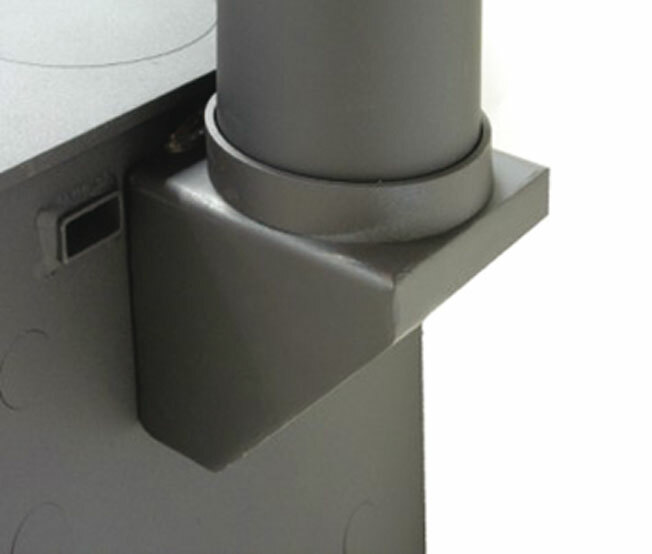 Cleanburn is a system by which hot air is introduced into the firebox just above the normal height of the fire. This allows the combustion of unburned hydrocarbons in the smoke stream. Approved for smoke controlled areas - No .... Is my area smoke control? Under the Clean Air Act local authorities may declare the whole or part of the district of the authority to be a smoke control area. It is an offence to emit smoke from a chimney of a building, from a furnace or from any fixed boiler if located in a designated smoke control area. please call us on 01225 891469 or use the link below. 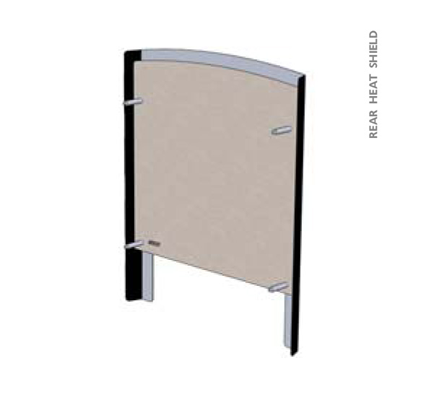 In properties built after 2008 or properties that are likely to be airtight, there must be a permanantly open air vent within the room (venting to outside).